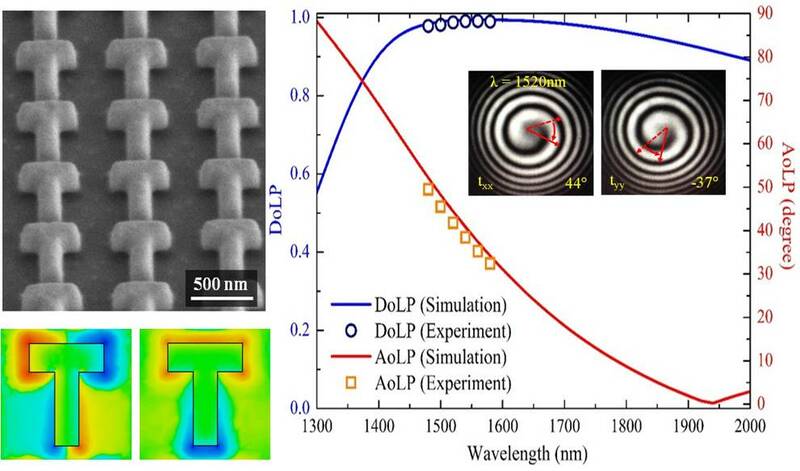 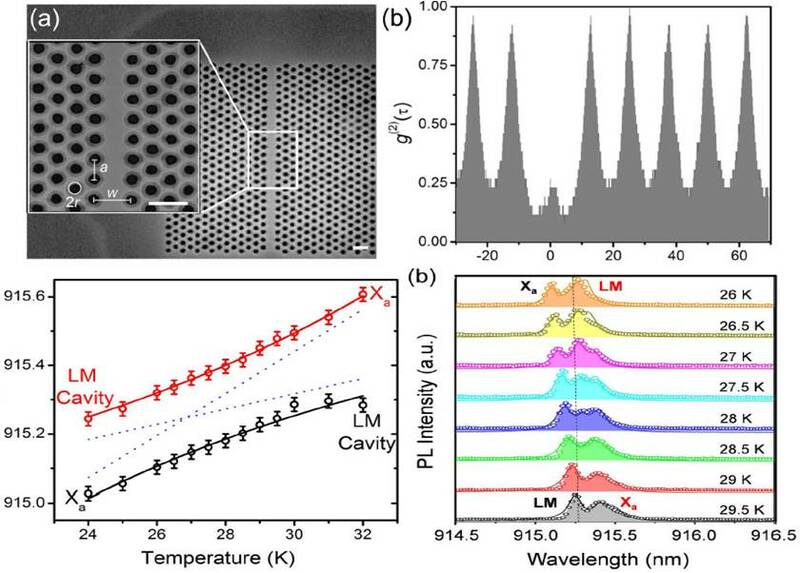 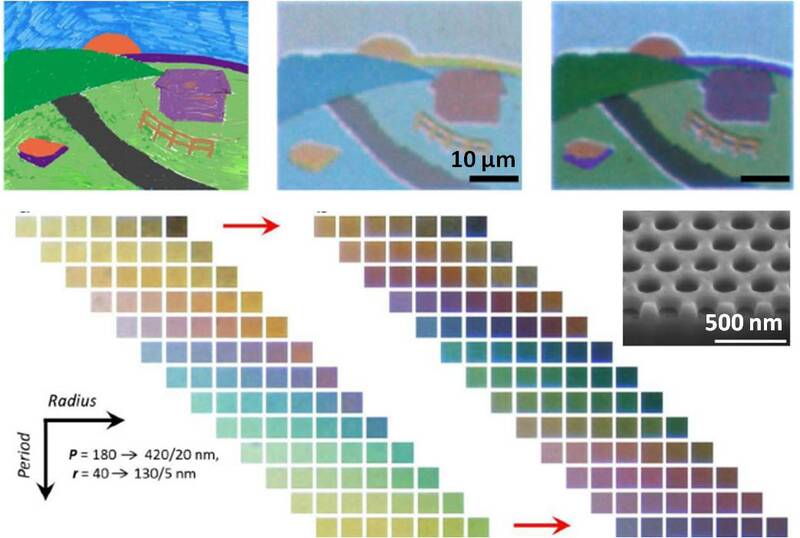 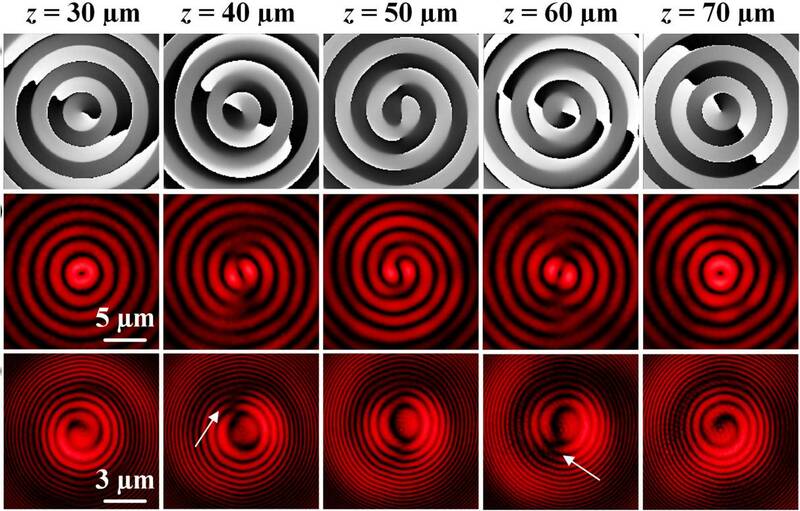 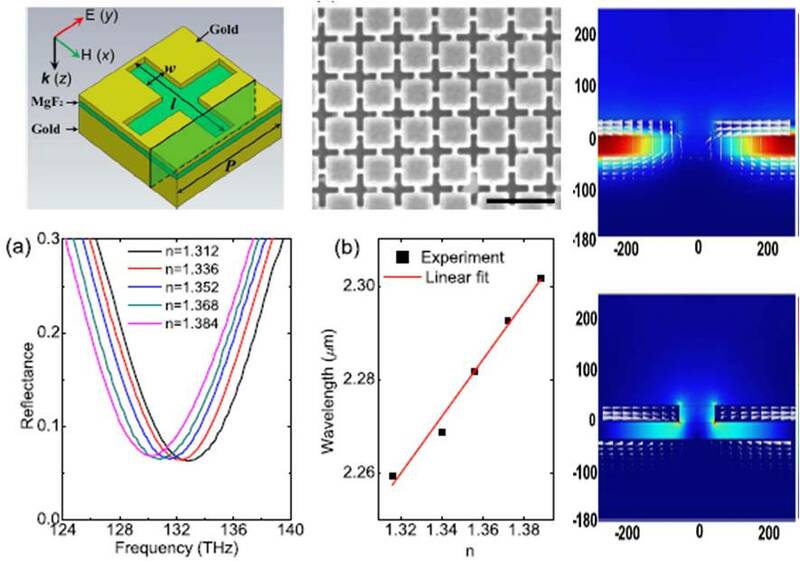 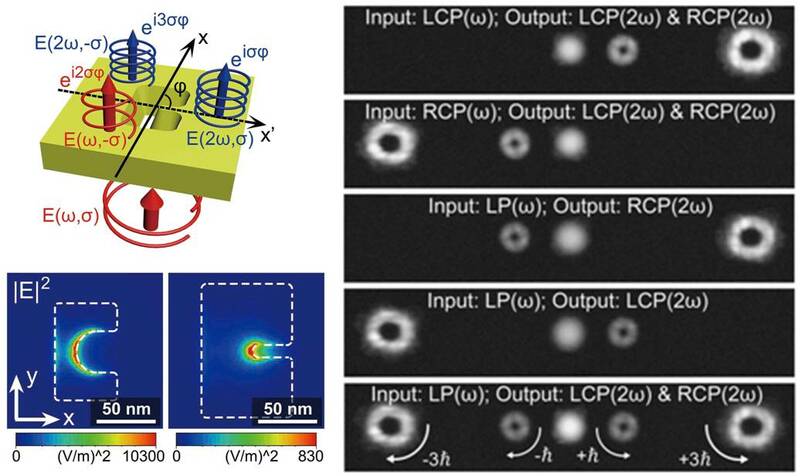 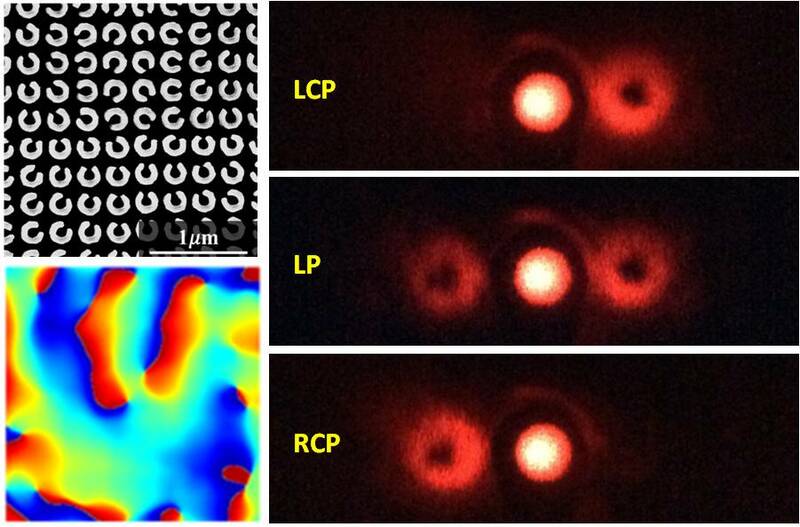 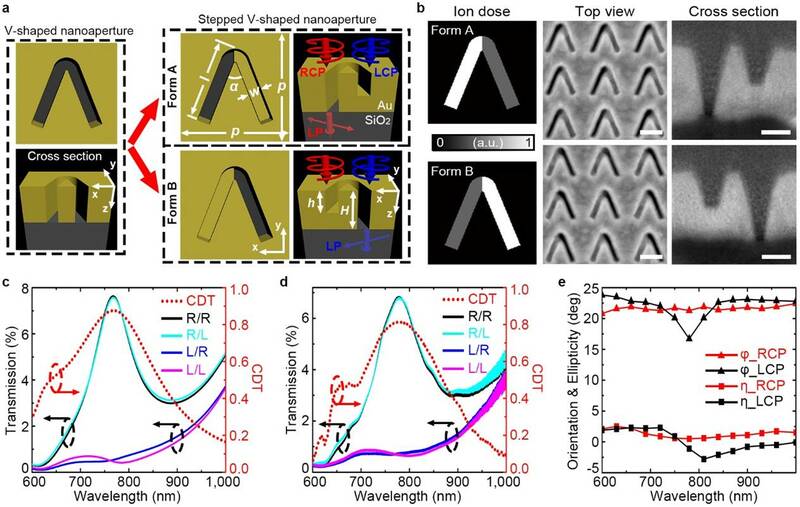 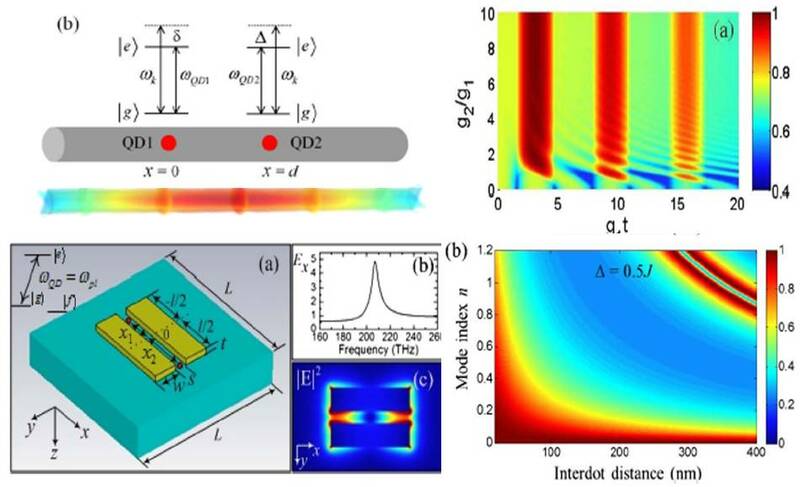 Exploring enhanced light-matter interactions with nanophotonic materials and devices. 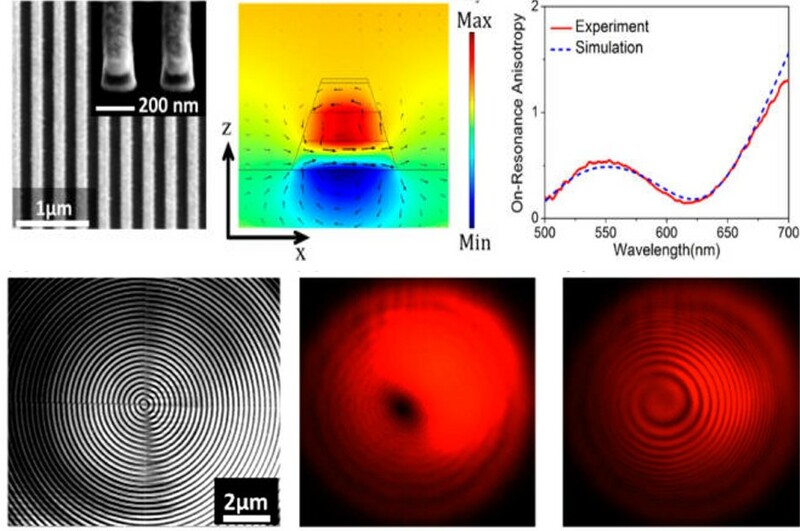 Our research in nanophotonics is a multidisciplinary research area that bridges the researchers across the fields of engineering, applied physics, optics, and material science. 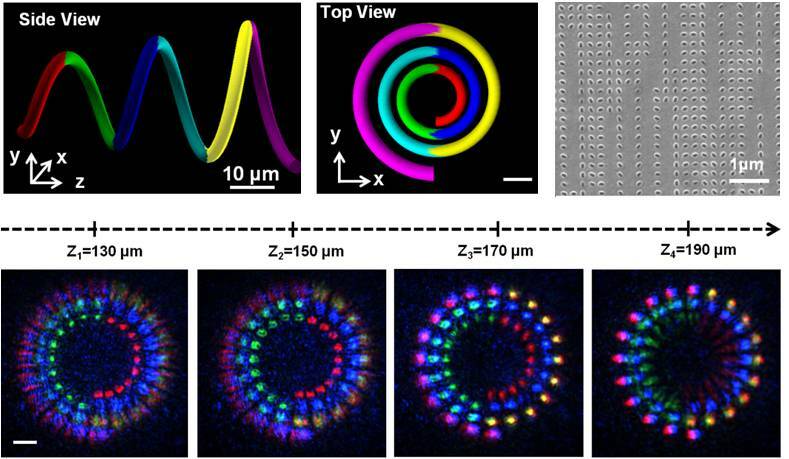 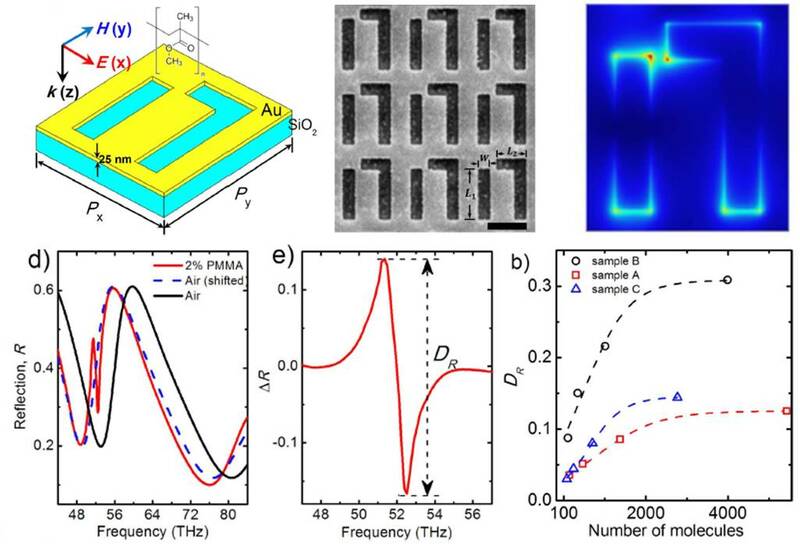 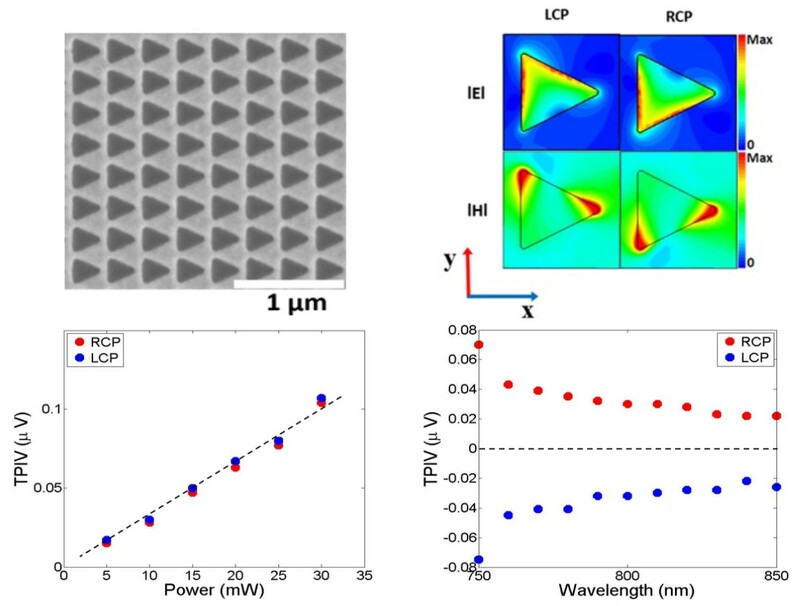 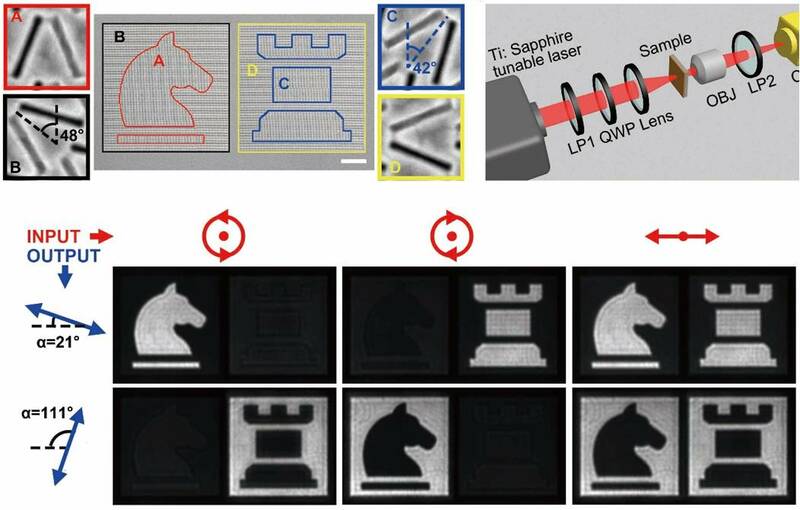 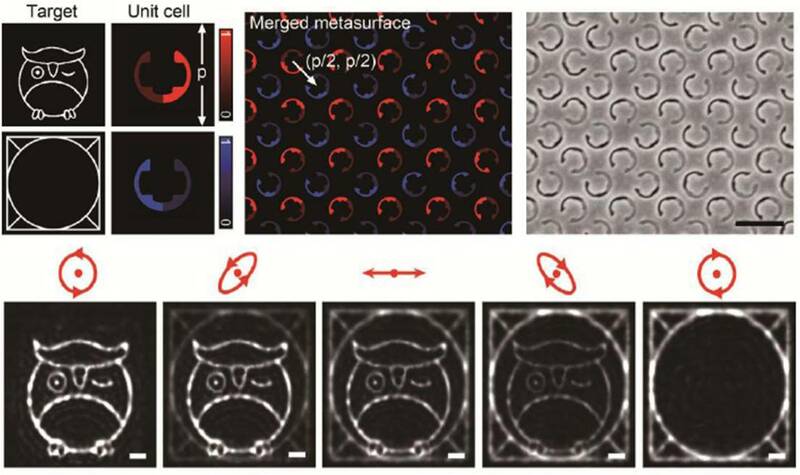 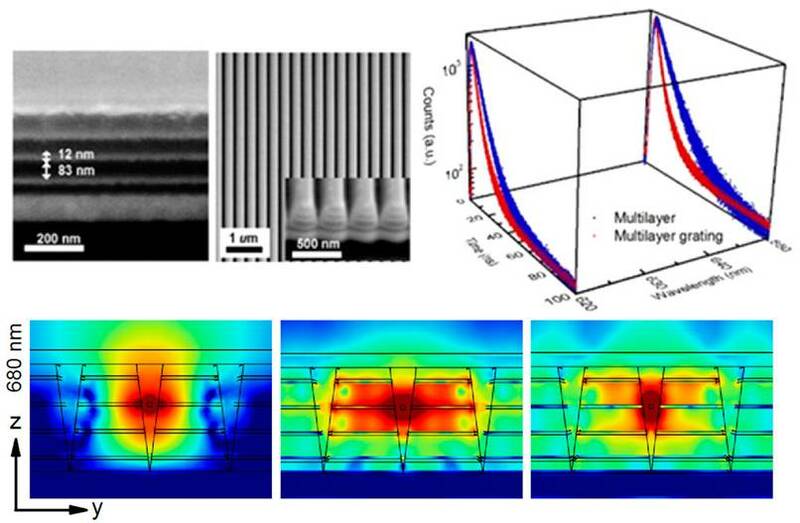 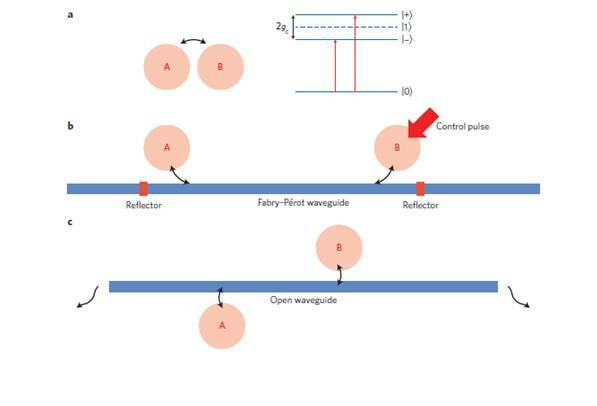 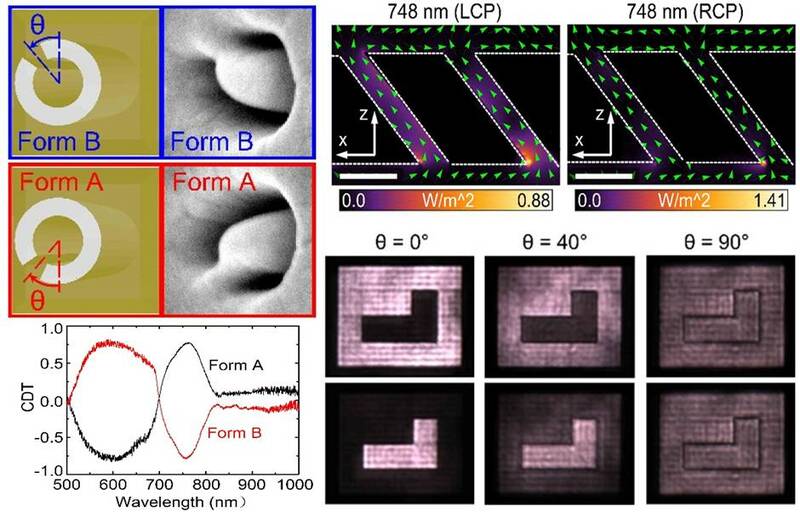 Our lab is dedicated to design, fabrication and characterization of nanophotonic, plasmonic and optical metamaterial devices for understanding light-matter interactions at the nanoscale, which will advance many exciting applications in optical energy harvesting, optical sensing, chip-scale light sources and optical information processing.